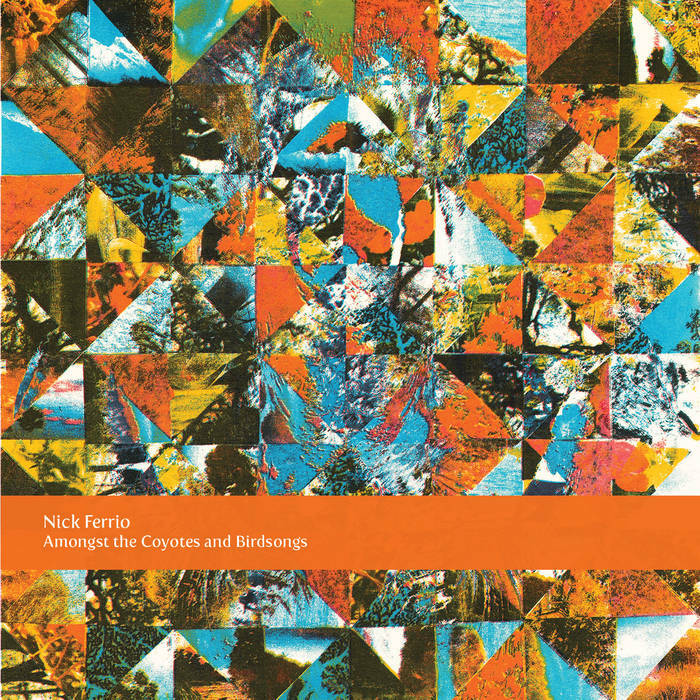 To call Nick Ferrio a country or folk artist minimizes the achievement of Amongst the Coyotes and Birdsongs. That's not to say there's anything wrong or less-than about country and folk -- obviously. But Ferrio brings a complexity and intention to his music that doesn't generally apply to cowboy music. It might be more accurate to say that this album is a an art-song cycle that's heavy on steel guitar. Amongst the Coyotes is an album in the traditional sense. This is meant to be listened to uninterrupted from start to finish. Ferrio takes us through the arc of relationships -- all the way from the first tentative pangs of commitment to the inevitable, tragic end. Ferrio and his compatriots bring a gentle, psychedelic feel to the table that brings the '70s to mind. Ferrio is unquestionably in command here. His voice has the suppleness and confidence of a young Elvis Presley (not saying he sounds like him, just saying that he's got the same swagger) and the unflappable cool of Costello. Amongst the Coyotes and Birdsongs is no small feat, and it is definitely one of the better albums of 2015.